sd01:041920s - Women graduate from college in the 1920s. sd00:26CIRCA 1970s - Soldiers provide medical aid for local villagers in Vietnam in the 1960s. 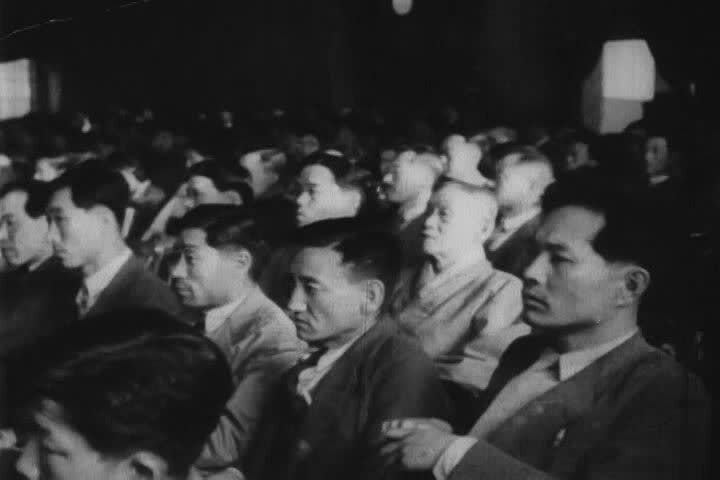 sd01:021960s: As a demonstration unfolds in a HUAC hearing room, the narrator explains how HUAC tried to twist the facts of it in their own film of the incident in 1960.